1080P Ultra HD - Records bright images in 1080p at 30 frames per second, delivers full HD images across three lanes. 2.7” Wide Screen. The integrated 2.7” LCD screen provides a real-time preview without being obstructive, navigation is easy-to-use. Superb Night Vision - Excellent night recording capabilities provide clarity and safety even at night. Captures vivid images and delivers accurate colours even in low-light environments. 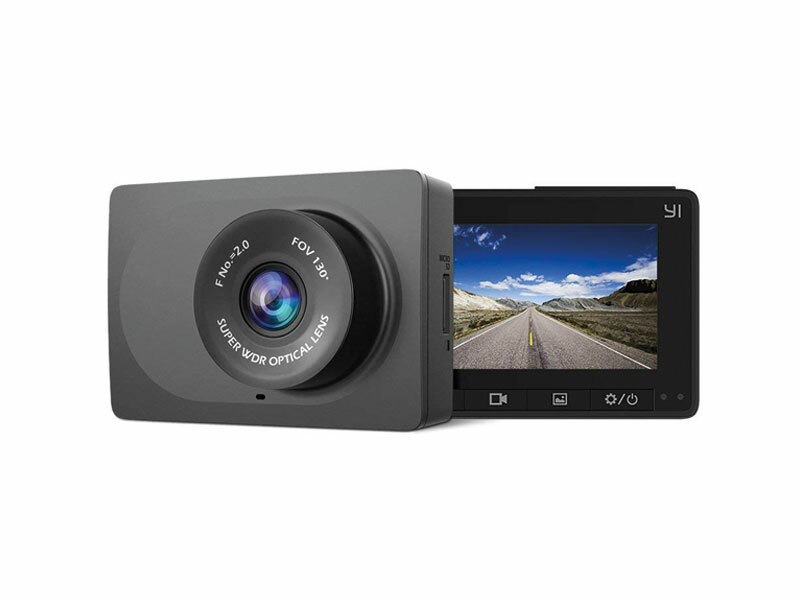 YI Dash Cam App - Built-in Wi-Fi lets you connect to the smartphone app to share videos.